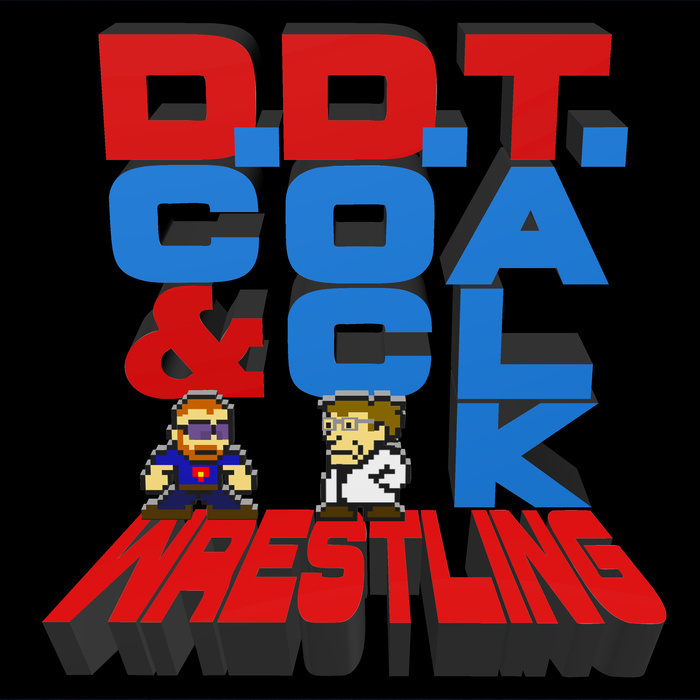 DC, Doc, GQ, and Mrs. Manson sit down for day three of the third annual DDT Awards Pod-A-Palooza! Today's categories include: Wettest Wrestler; Most Excited to Join WWE; Best Gimmick; Check Yourself Before You Wreck Yourself Award for Worst Trend; Finish Him! Award for Best Finisher or Signature Move; Daniel Bryan presents the Yes! Yes! Yes! Award for Best Trend; Biggest Disappointment; Best Feud or Storyline; Best Singles Match; World War III Award for Best Multi-Person Match; and the Top Ten Wrestlers of 2017! All of this, plus a rollicking rendition of "Must be Santa" by the entire DDT crew! Enjoy the nonsense, friends!